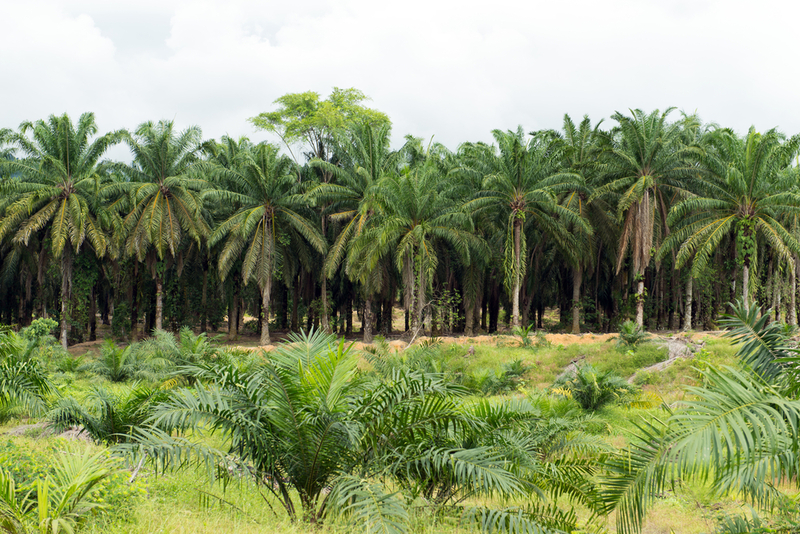 Palm oil production is highly controversial and the sector is regularly linked to land grabbing, deforestation and human rights violations as well as climate change. The insurance company said in a statement that ‘these negative factors’ had led to the decision to sell its interests in palm oil. According to the Financieele Dagblad, the investments amounted to €7m and were spread through several funds. Fourteen companies, including Bunge, IOI and Indofood are now on the Aegon blacklist, the paper said. Environmental campaign group Milieudefensie said in a statement that Aegon is ‘hero of the day’ for pulling out of palm oil. ‘We are now calling on ABN Amro, Rabobank and ING to stop with palm oil,’ the organisation said. The organisation published a report in July highlighting the links between the big three Dutch banks and the palm oil industry.